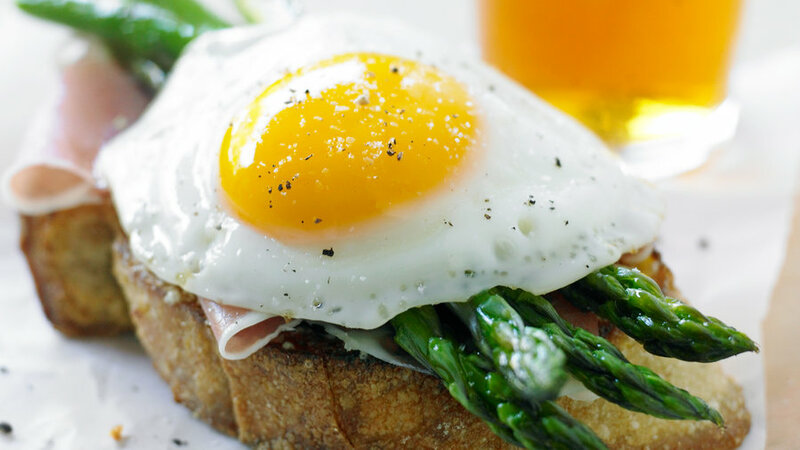 This easy, flavorful recipe combines the essential elements of a great brunch dish and seasonal produce. Mom will feel the love. 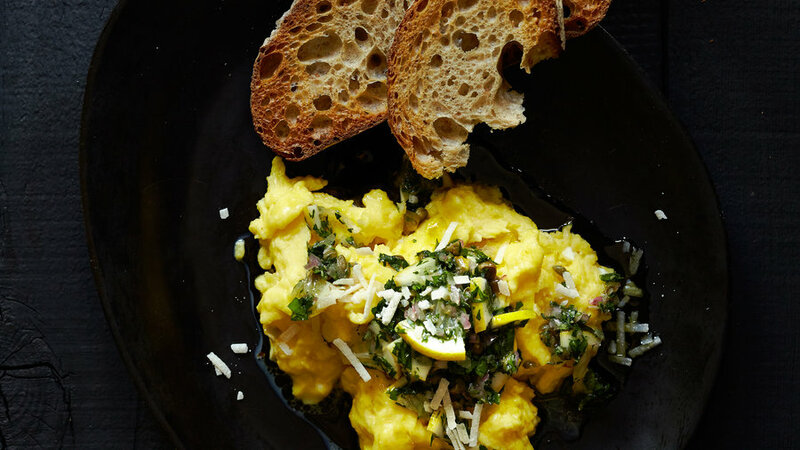 Scrambled eggs get elevated to a classy brunch dish with a distinctive Meyer lemon salsa verde. 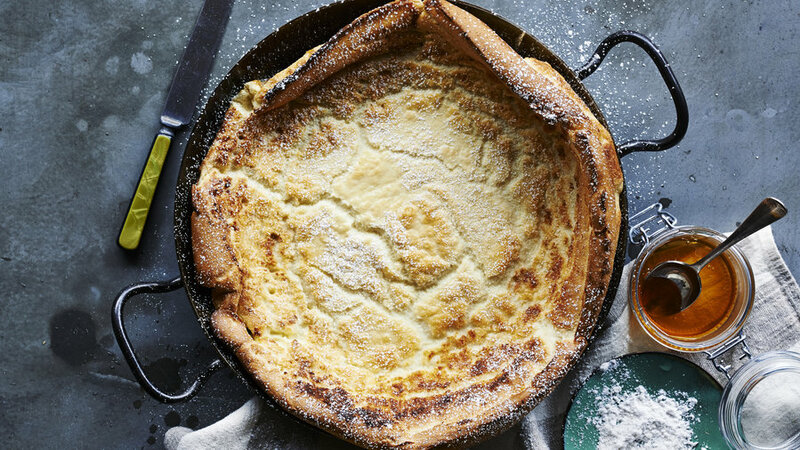 This giant German-style pancake is remarkably easy to make and can be customized with mom's favorite fresh-fruit toppings. 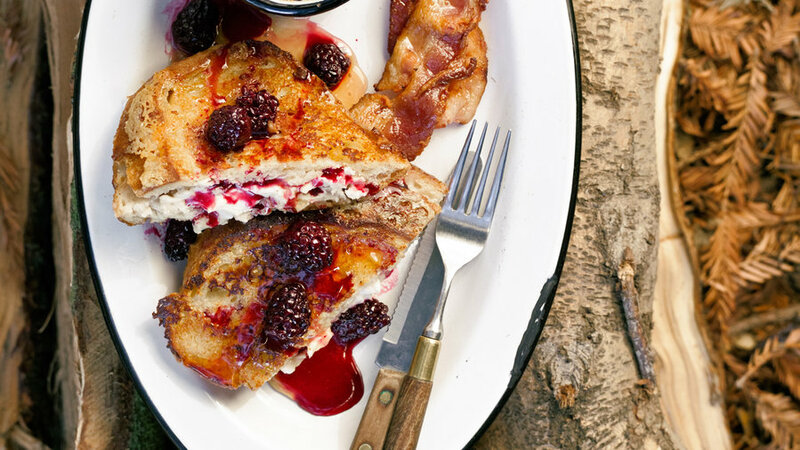 Originally developed as a camping breakfast, it can just as easily be cooked on a kitchen stove and is quite simply the best French toast recipe we've ever had. 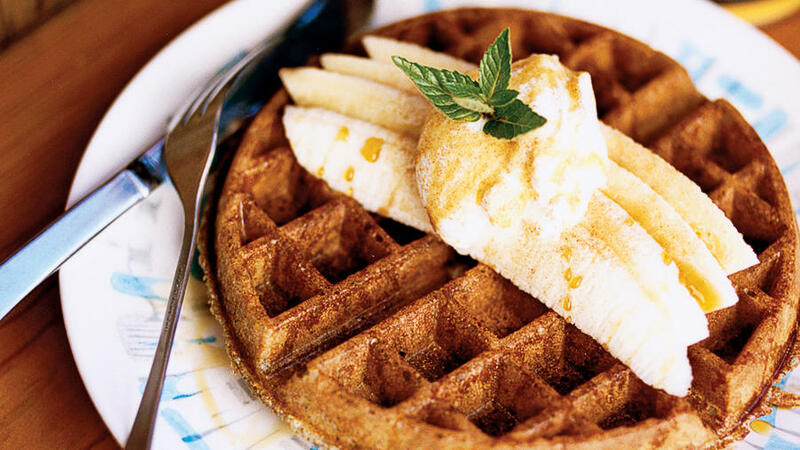 You need to plan ahead a bit to make these buttery waffles, but it's worth it for the mom who's a big-time Belgian waffle fan. Serve with fresh fruit and powdered sugar for some added sweet touches. 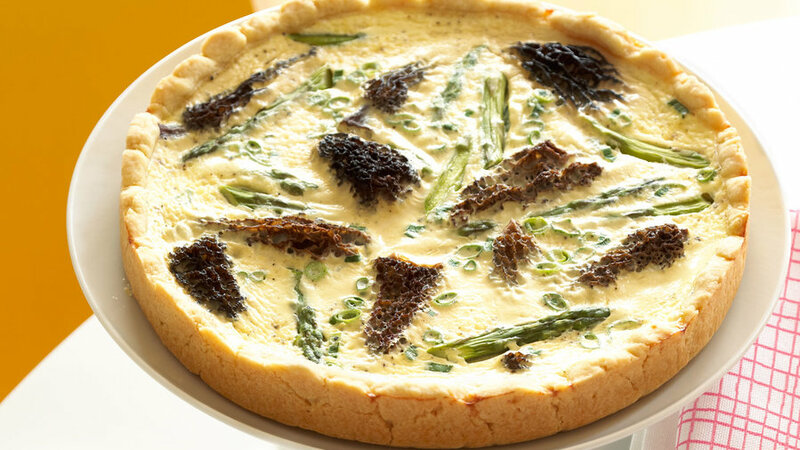 Quiche is classic Mother's Day fare, but this recipe is hardly basic with its tasty seasonal and splurge-worthy additions. 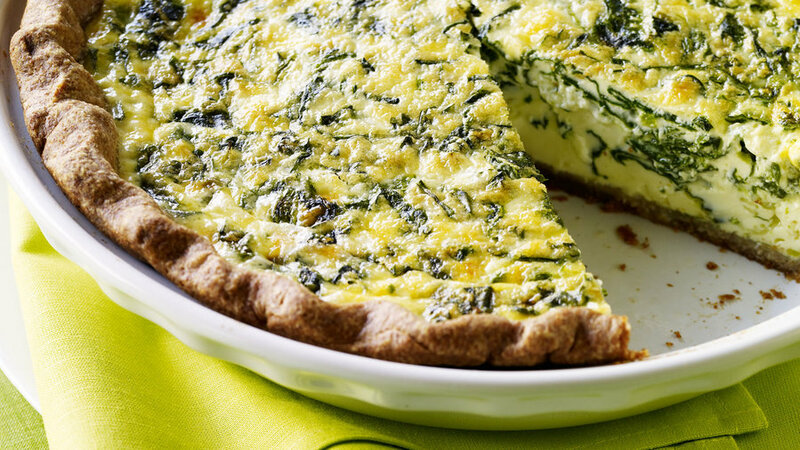 This spring green-flecked quiche is flavored by earthy-sweet fava leaves and fresh herbs, and makes a colorful addition to your Mother's Day brunch spread. Whisk mom away to Paris, at least in spirit, with this vegetarian take on the classic French dish. Serve with a rustic baguette and white wine for the complete experience. 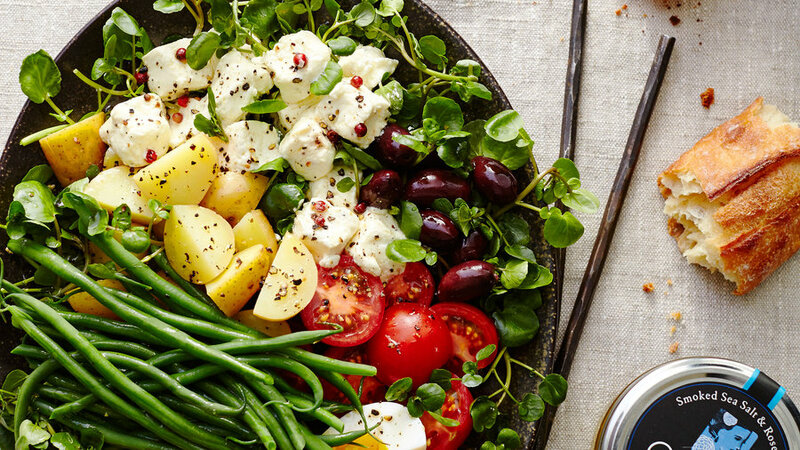 Serve mom a special homegrown dish that's almost too pretty to eat! 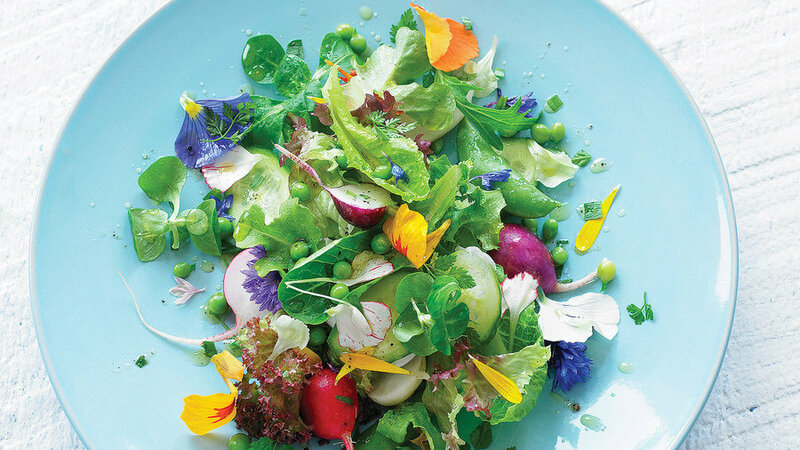 You can source the lettuces, edible flowers, and more from your own garden (or the farmers' market). 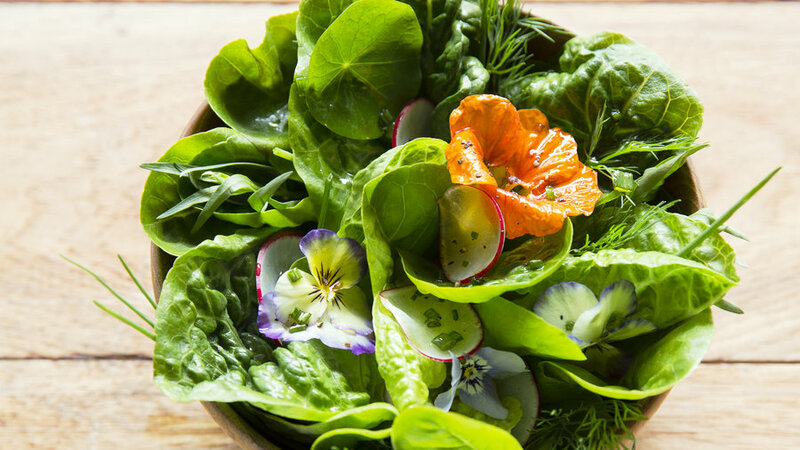 You can gift mom with a bouquet of flowers, but for some added wow factor at brunch, serve her a whole, single-serving lettuce bouquet adorned with herbs and edible flowers. 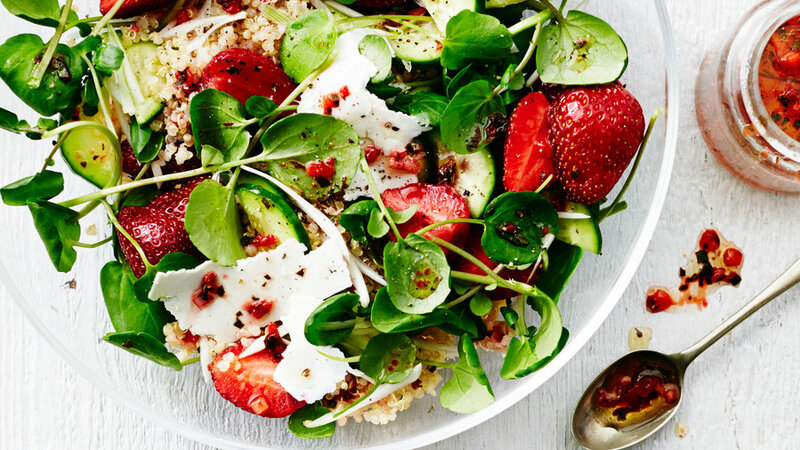 Sweet strawberries and savory ricotta salata make this greens-and-grains salad an elegant choice for Mother's Day brunch. 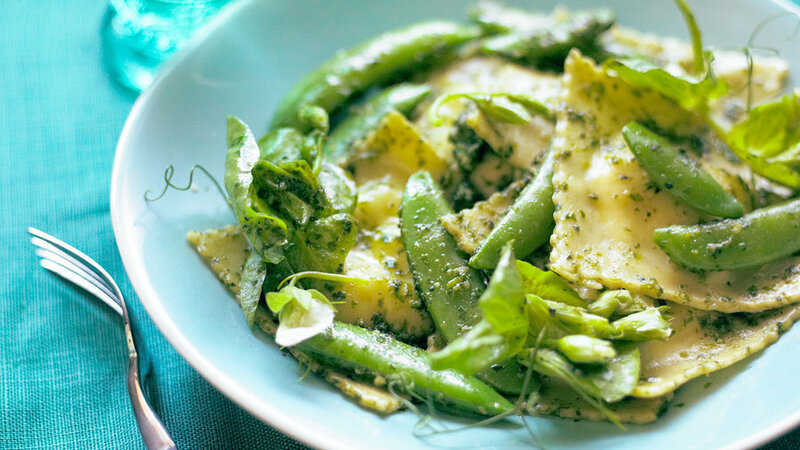 For slightly heartier Mother's Day brunch fare, whip up this relatively light pasta dish that features spring peas in a variety of ways. 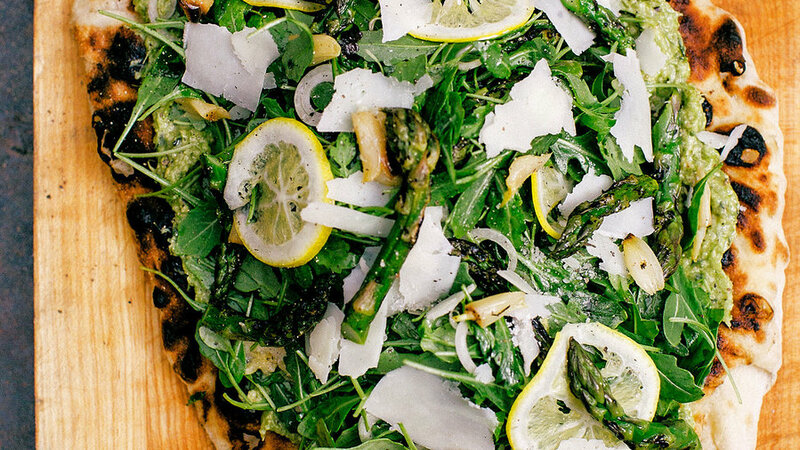 This salad-topped flatbread can be cooked over a wood fire in a homemade firepit, or on a regular gas grill. Either way, the result is absolutely delicious. 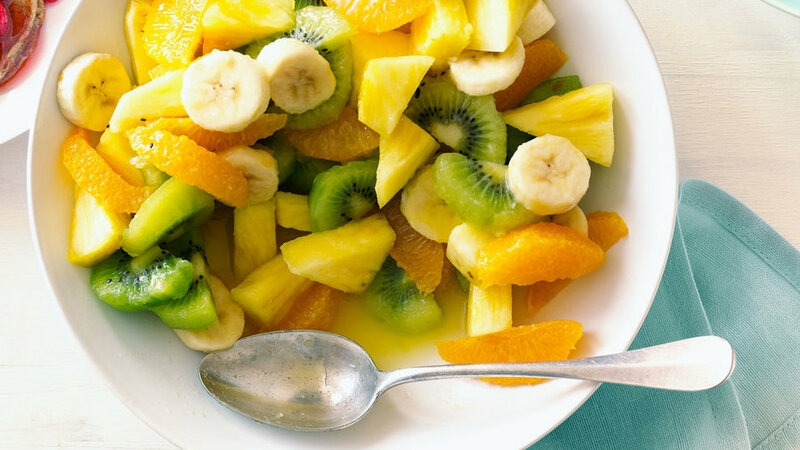 Fruit salad is a stalwart component of a brunch menu. 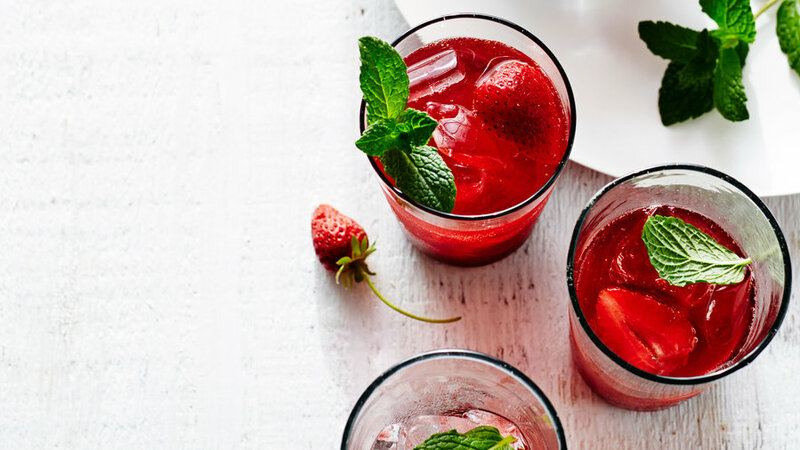 Serve this standout version to cap off mom's special meal. 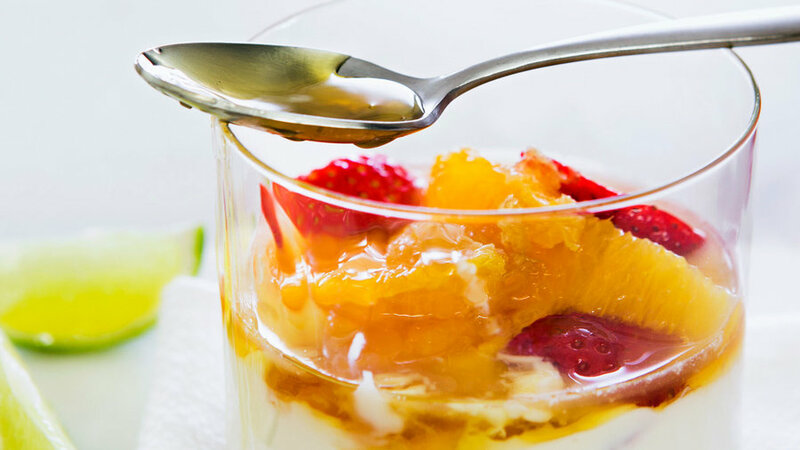 This easy dessert can be made in 15 minutes and can be customized to include mom's favorite fruits. Does mom love cake and pudding? 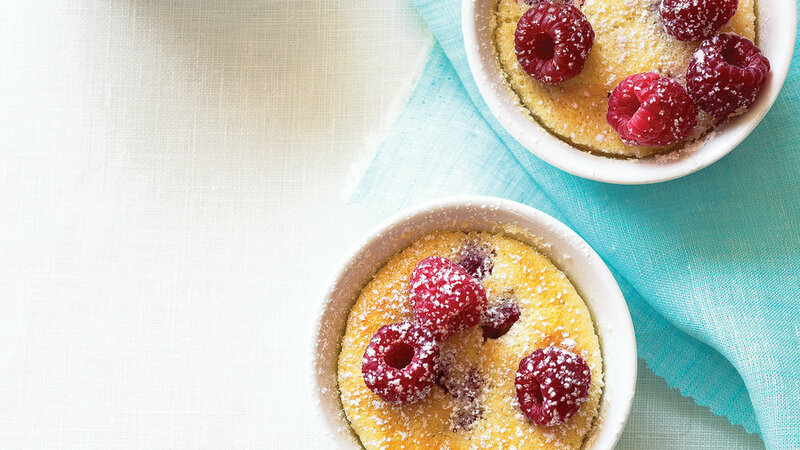 This dessert gives her the best of both worlds in one heavenly little dish. 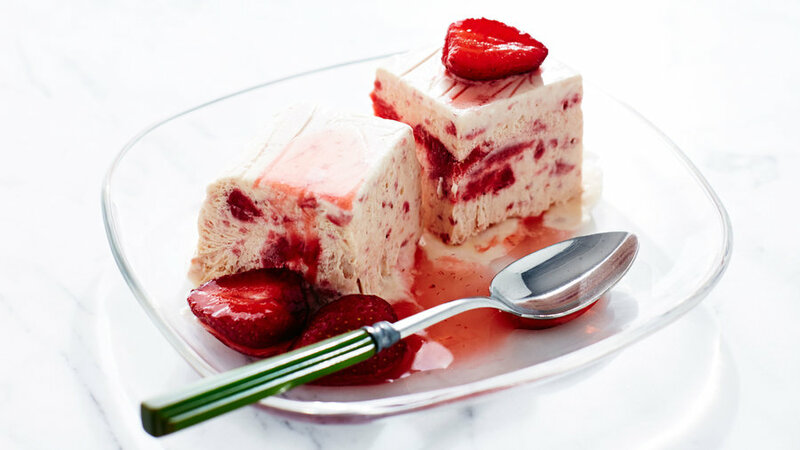 This classic Italian ice cream dessert, swirled with in-season strawberries, is the ultimate finish to your Mother's Day brunch. 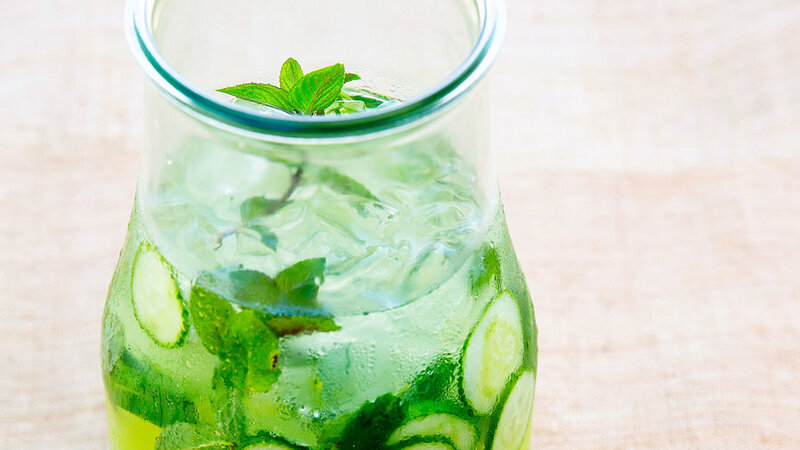 This refreshing non-alcoholic drink goes beyond "spa water" with a subtle yet distinctive orange blossom infusion. 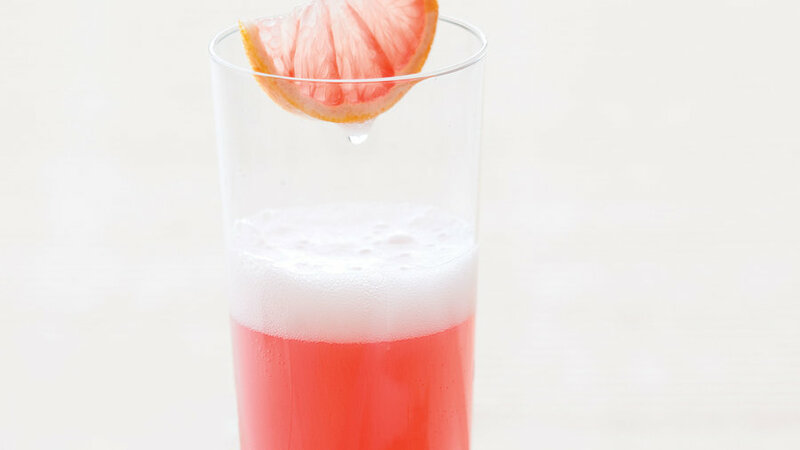 Raise a glass to mom with this festive pink mimosa.